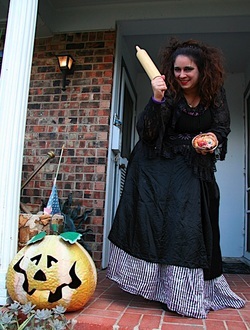 Me as one of my favorite characters, Mrs. Lovett from Sweeny Todd. Wags and Licks dog rescue. abethke@eanesisd.net 512-732-9240 ext 32807 Call or email for conference.